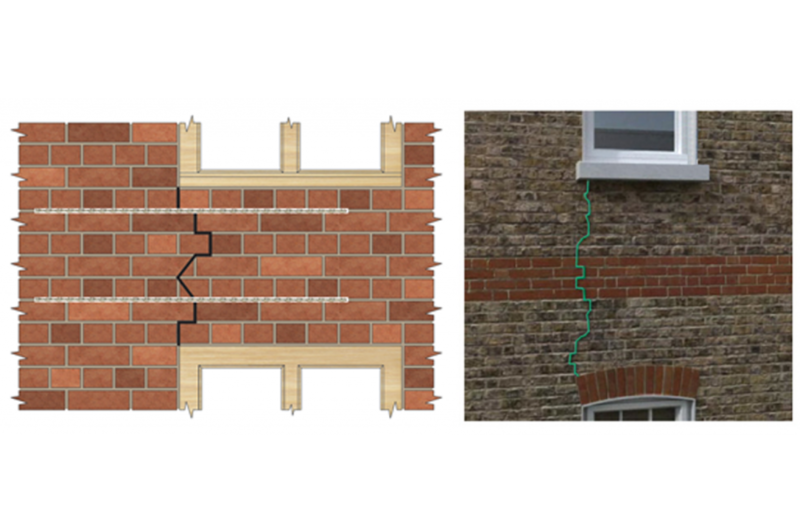 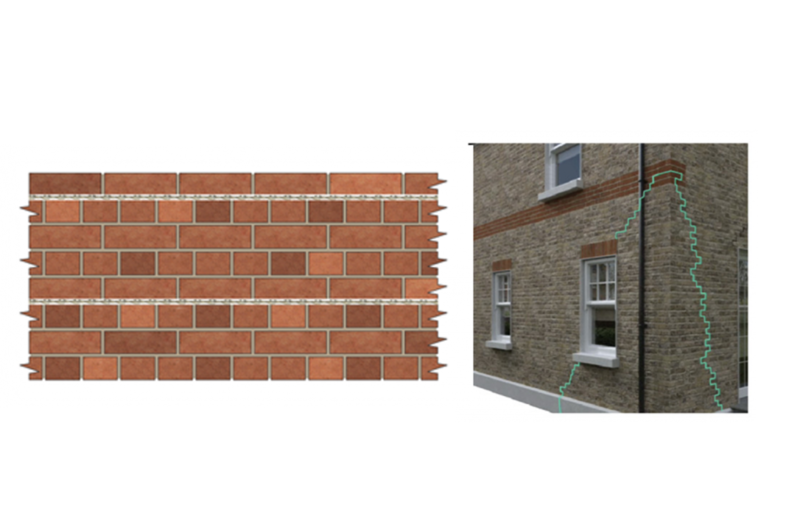 Helifix is the market leader in the design and manufacture of specialist helical wall ties, fixings and masonry repair systems. 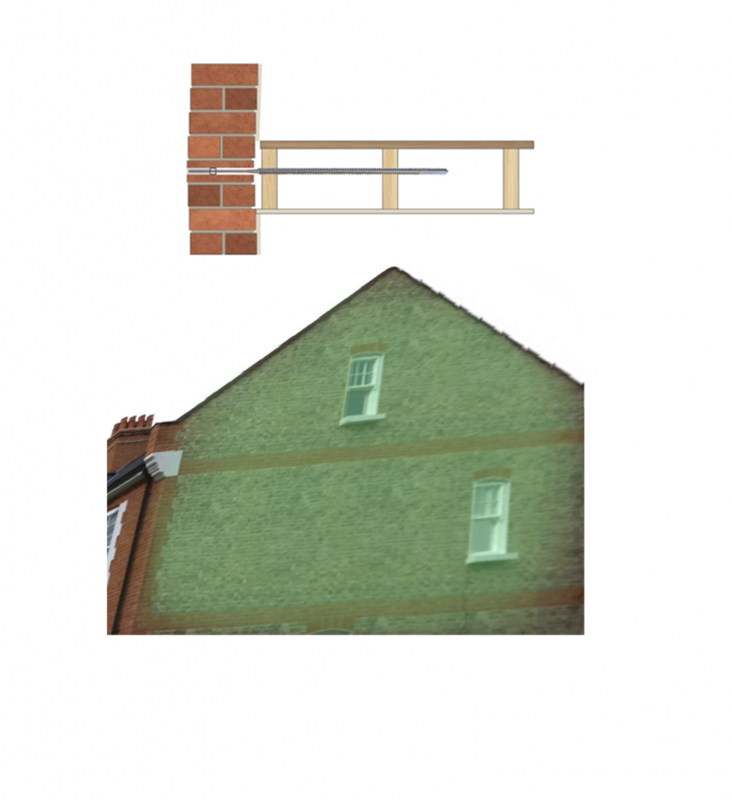 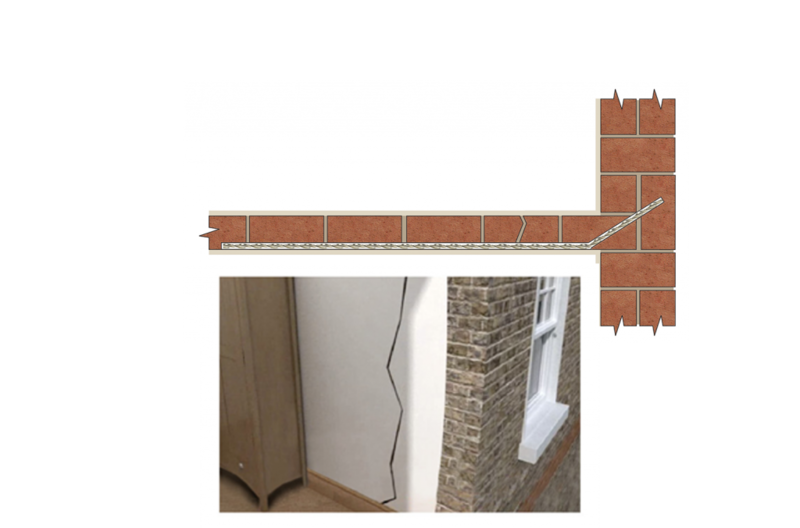 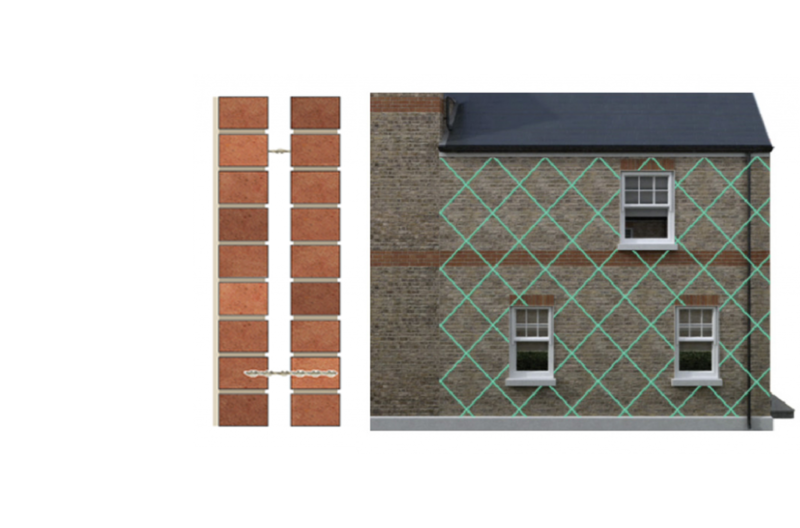 As an approved Helifix installer, AllBritain can provide you with their complete range of concealed, non-disruptive, installation techniques. 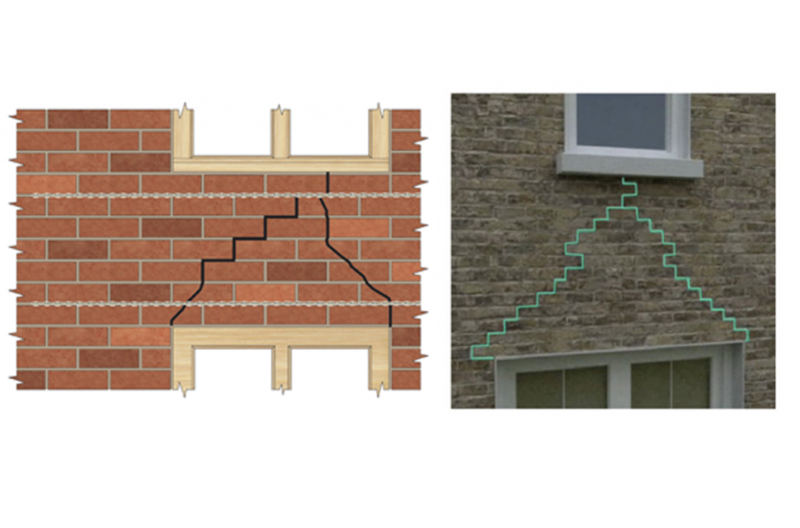 Helifix products and their concealed, non-disruptive, installation techniques play an important role in preserving our built environment, from housing, offices, factories and bridges to churches, listed buildings and heritage structures. 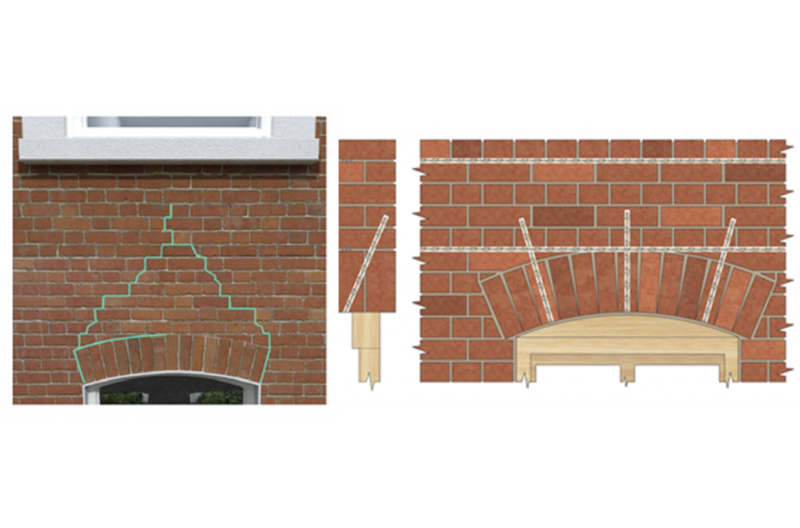 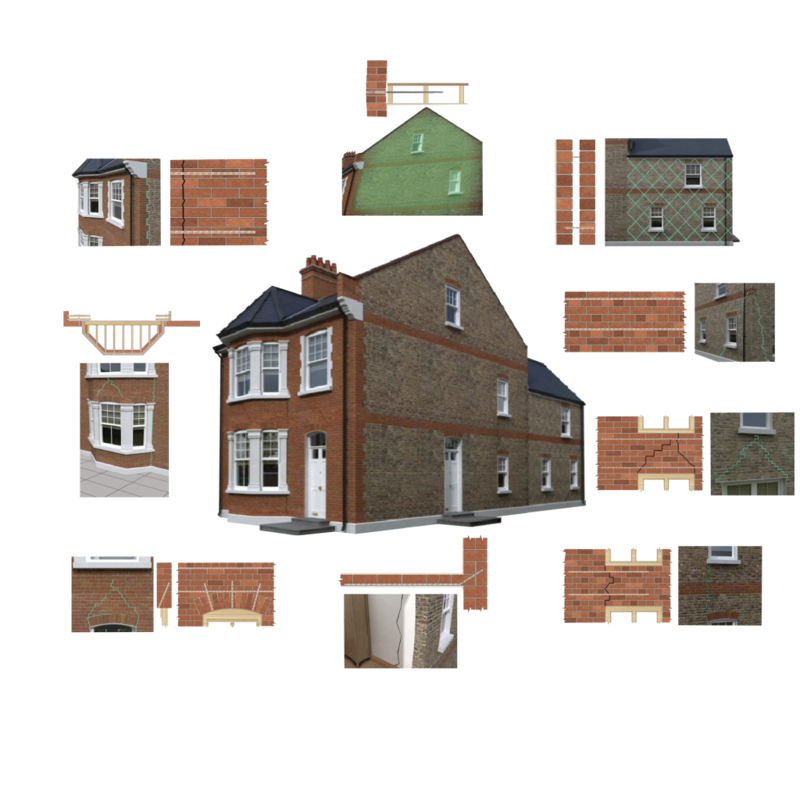 Wherever possible, repair and refurbishment is increasingly seen as a more sustainable option than demolition in terms of architectural value, materials usage, overall cost and environmental impact. 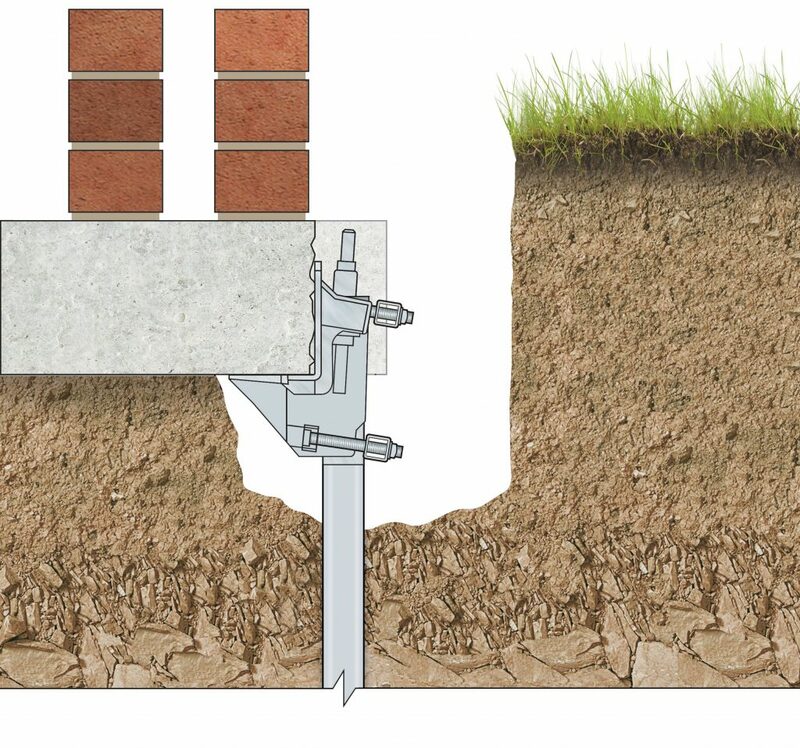 With an enviable reputation for product quality, engineering excellence and comprehensive customer service, Helifix has considerable experience and technical expertise. 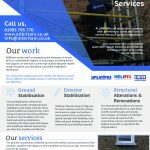 It prides itself on possessing the necessary in-house skills to undertake all aspects of any project including advice and support, on-site back-up and high quality designed repairs using innovative, non-disruptive, concealed installation techniques. 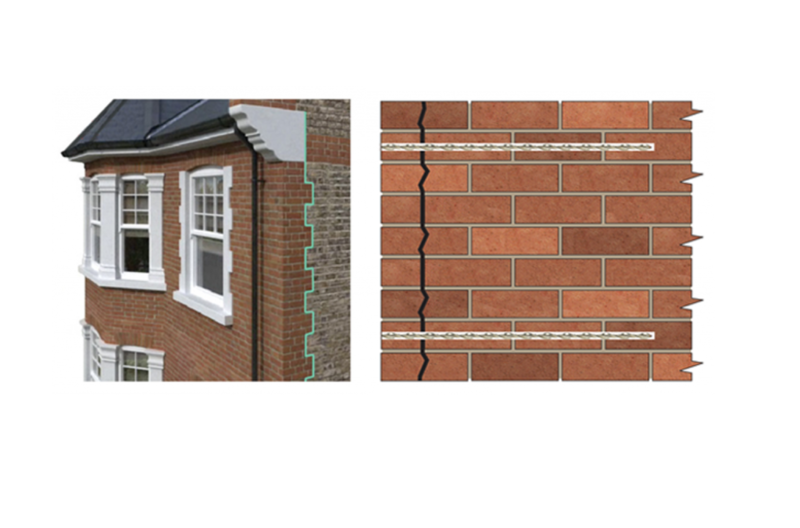 As a Helifix approved installer you can be ensured that Helifix products are installed correctly, in order to achieve their optimum performance criteria, and high levels of quality control are maintained. 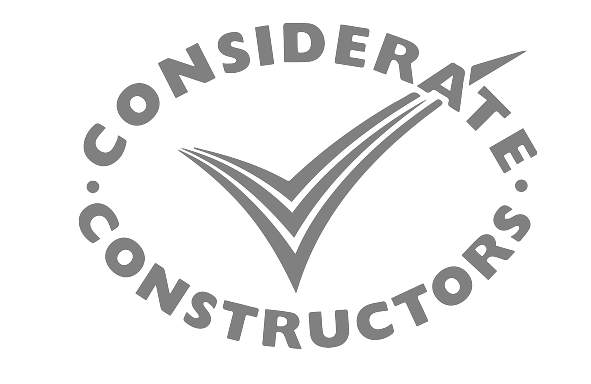 In turn, this means that customers receive superior standards of reliable workmanship and associated peace of mind.